Due to the volume of equity release business we write, we receive some of the best commission rates in the market. Join our referral program and we'll happily share this generous commission income with you. Although commission is important in terms of earnings potential, you can be assured that your referred equity release clients will be given the best advice. This will never be at the expense of commission, but purely driven by the needs of the customer. Equity release commission rates vary between lenders and you will be advised at the earliest opportunity, following case submission, how much your share of the commission will amount to. Following registration & becoming an equity release partner, an Introducer Agreement will be drawn up confirming your percentage share of the equity release commission. This document will form the basis of our business partnership moving forward. 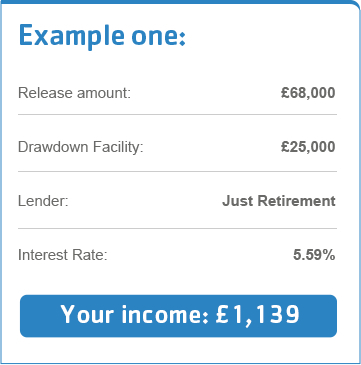 Once your clients equity release application has completed and upon receipt of the commission from the lender, we will send your share of the commission by faster payments directly to your nominated account. 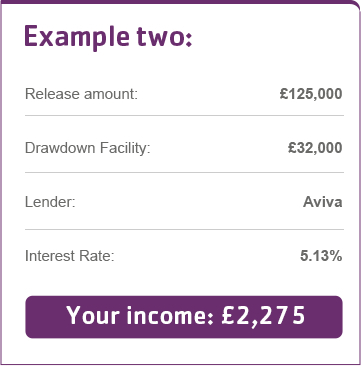 Commissions Written – to ascertain how much commission you will earn from each referred equity release case, you can log into your Dashboard and select ‘My Cases‘. This figure indicates your share of the commission due on a case-by-case basis taken from application stage. Commissions Earned – during an equity release application, for reasons such as down-valuation or revised borrowings, the ‘commissions written’ figure could change. This again would be reflected immediately on your Dashboard and you will be notified by email when payment has been made.